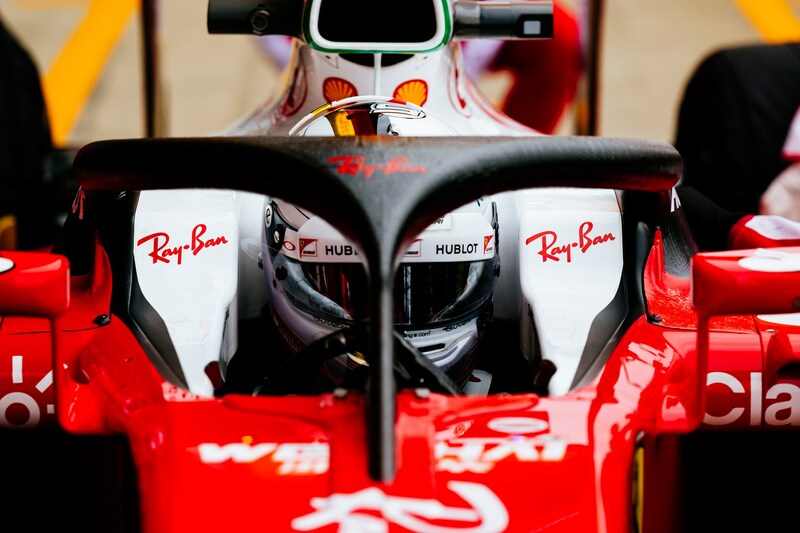 The world governing body for motorsport, the FIA, has confirmed that it will introduce the long-mooted ‘halo’ safety system into Formula 1 in the 2018 season. 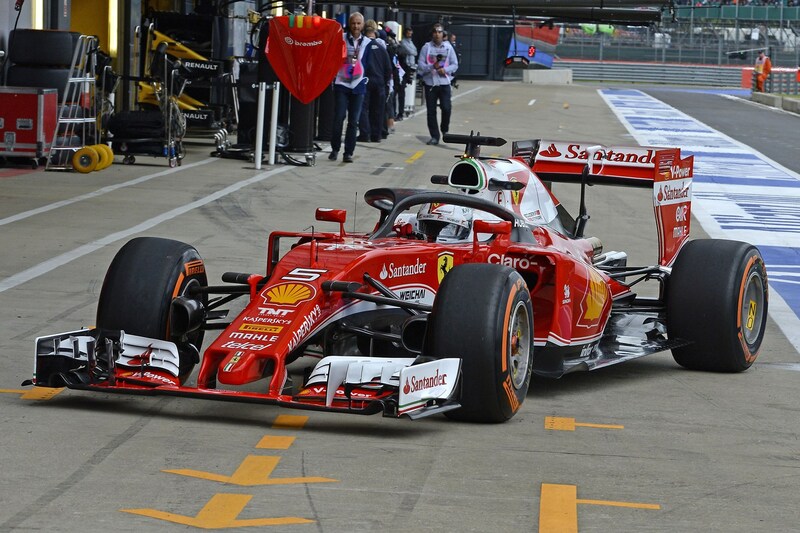 The controversial safety apparatus has been in testing since 2016, with multiple teams chipping in to test different designs, versions and options to help reduce the risk of drivers being injured by flying debris and side-impact collisions. 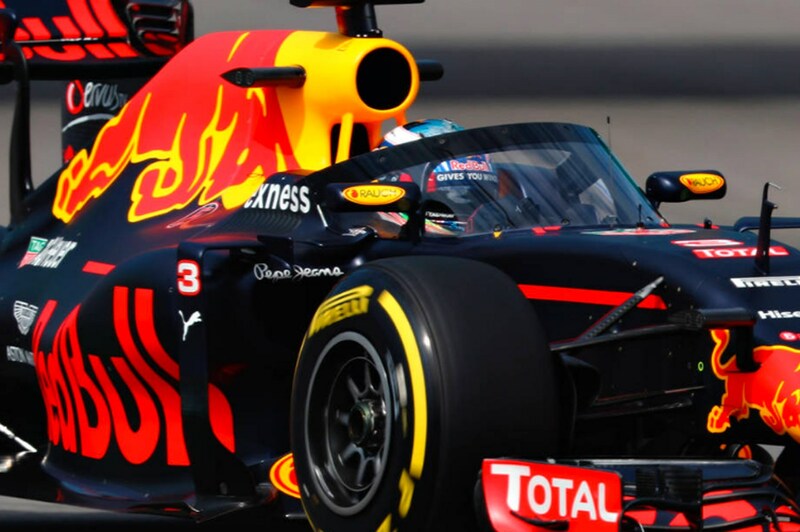 FIA also claims the centre strut that holds the halo up made ‘no significant visual obstruction’ and that it didn’t affect drivers being able to get out of the car in an emergency.